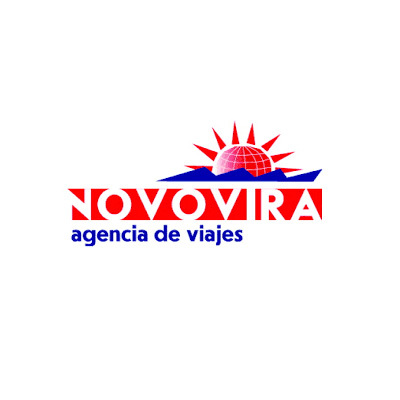 The Novovira travel agency was founded in Spain in 1996 and operates in both the inbound and outbound tourism sectors. Our agency is not involved in mass tourism and is committed to seeking out quality rather than quantity. Novovira provides service in Spain and Europe to customers from all over the world. We offer cultural and luxury tourism, ensuring the highest quality individual attention at all times. All of our programmes have been created by the agency’s managers and stand out for their creative approach, innovative thinking, attention to detail and first-rate service.